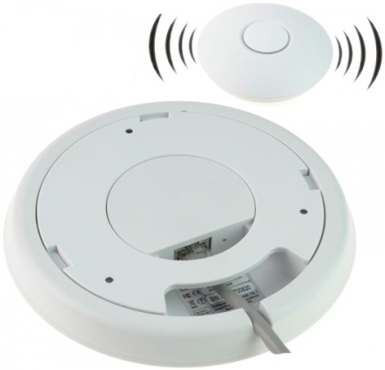 CLR-AP-C100 is a POE powered ceiling AP with a small, thin and nice appearance. It is installed on the walls and ceilings. 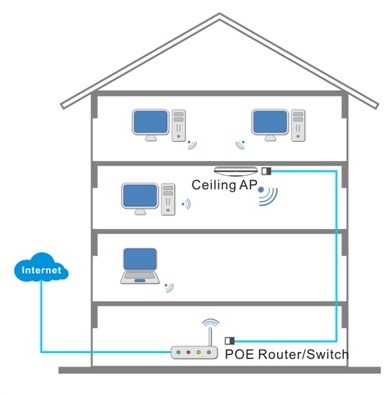 At the same time it is simple to install, only needs a POE network cable to be inserted. There is no need for an external power source. CLR-AP-C100 is a good chice for providing Wi-Fi network connectivity in home and small offices. - Houses, malls, hotels, villas, schools, hospitals, etc.